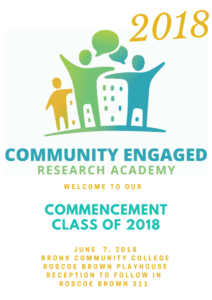 On June 7th, 2018 at Bronx Community College the 2nd Cohort of CERA had it Graduation commencement. 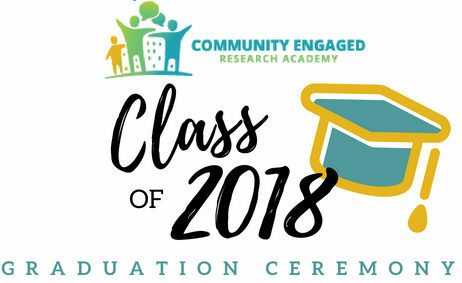 There following Video was played at the graduation ceremony as a glimpse at the journey CERA 2018 has taken during the 8 weeks. We are sharing this to show appreciation for those who help make this Academy possible.